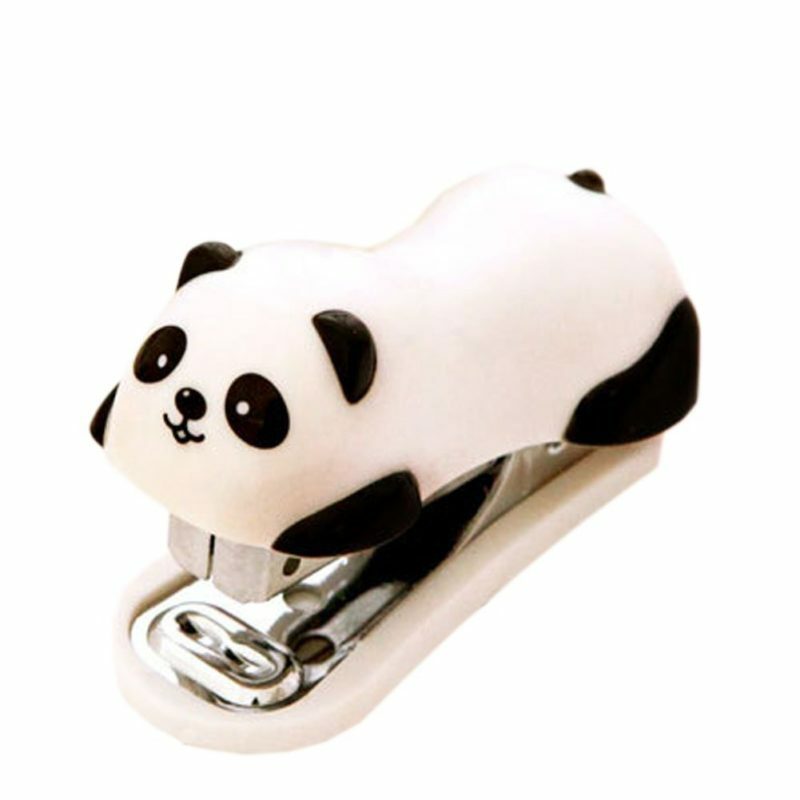 A Super Cute Panda Stapler, who’s ready to keep your important documents firmly in place. 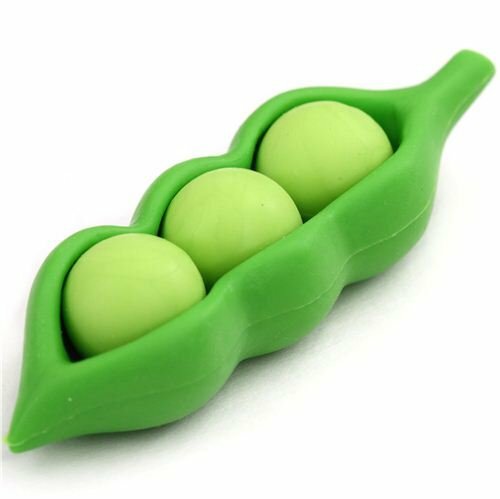 A Green Pea Eraser, who’s only here to peas you, ha! 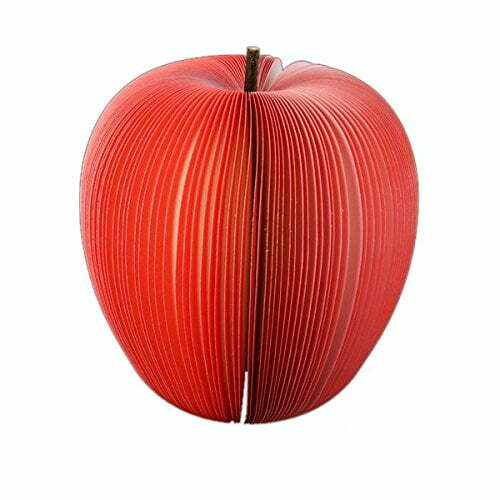 A Note Pad that looks like a red apple! 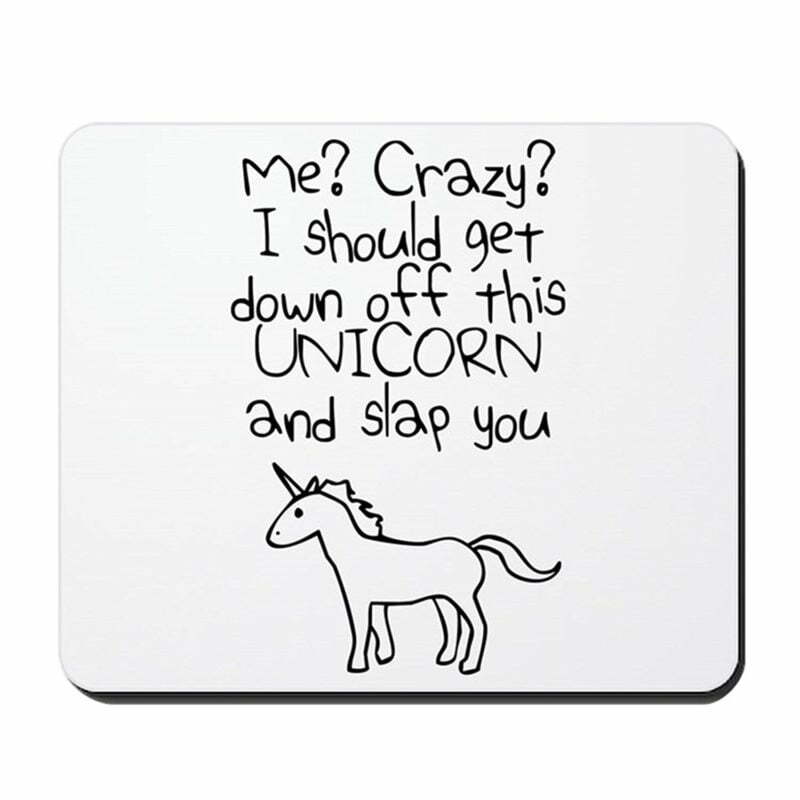 A bang on trend Sassy Unicorn Mouse Pad! 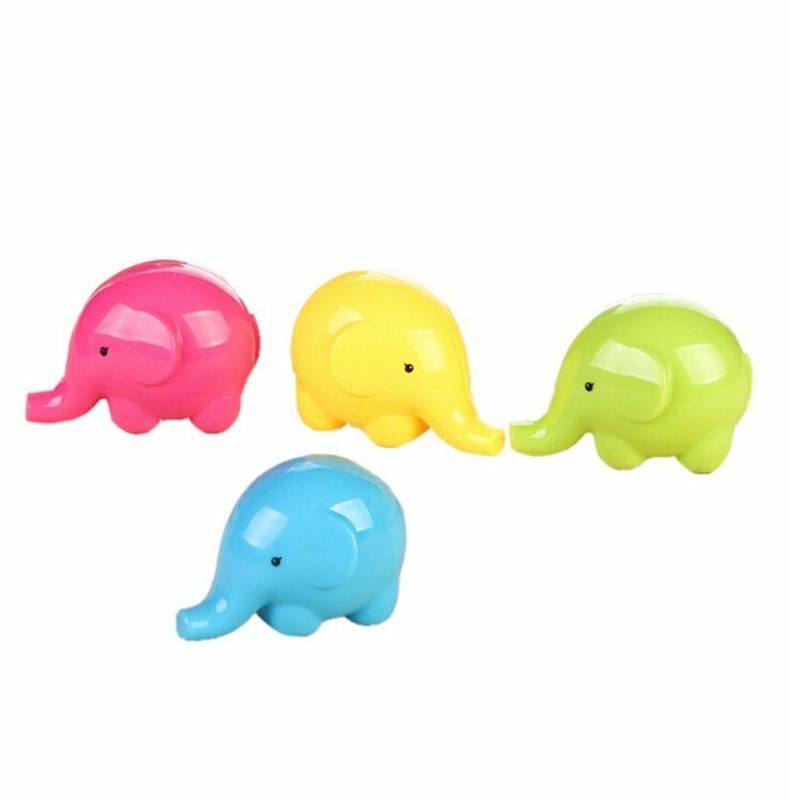 A pencil sharpener shaped like an elephant!